I am an illustrator, comic book artist and screen printer originally from Hull, now based in London. 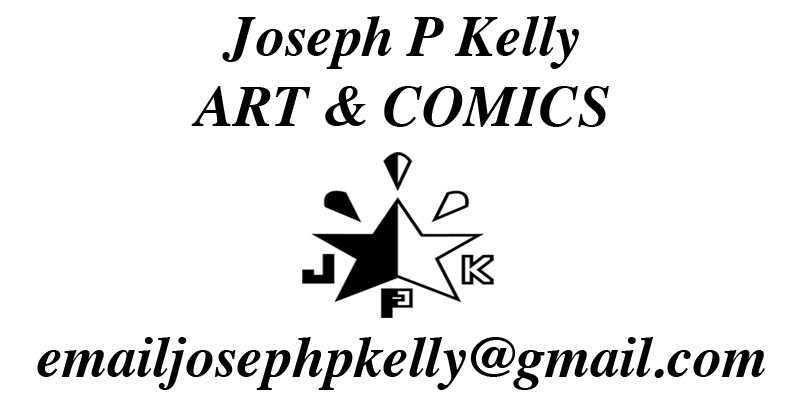 I create art, posters, prints, & comics. My work is produced with pen, brush & ink and coloured digitally.